VANCOUVER ISLAND, B.C. – The struggle is real for drivers in Vancouver Island and beyond who are dealing with a shocking spike in gas prices. In Nanaimo, gas prices are up to 151-9 while on the Sunshine Coast a litre will cost you as much as 159-9. But islanders can take some solace in the fact that they don’t have to drive in Metro Vancouver. 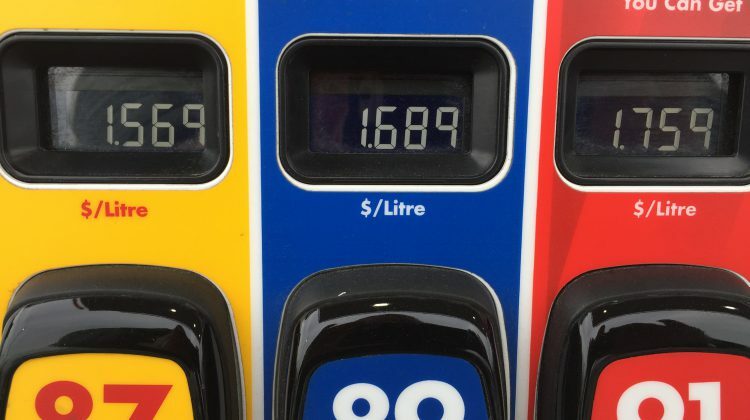 GasBuddy senior petroleum analyst Dan McTeague predicted that gas prices in Metro Vancouver will hit an all-time high on Friday, at a whopping $1.68.9 per litre for regular unleaded. Pile on an increase in taxes, including carbon taxes, and we’re in record territory in some parts of the province. 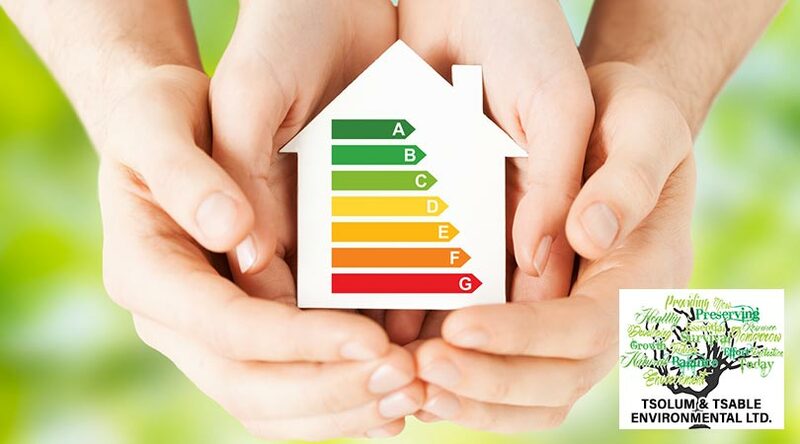 McTeague noted that two of the reasons behind the higher gas prices are the switch over to more expensive summer gasoline and a one percent increase in the carbon tax. But there are other factors at play, according to McTeague. This is causing a real squeeze in inventory, McTeague said. Gas is barged to the island from Vancouver and mostly from Washington State, where wholesale prices have jumped almost 80 cents a gallon in Canadian dollars. McTeague said the price hike isn’t the work of stations, refineries, or gas companies. He said it is entirely market driven. “That’s costing the Canadian dollar dramatically. Just chalk it up to B.C. politics,” McTeague said. McTeague predicts that the gas prices will hold this weekend before backing off by a penny or so just a bit before Easter, as the Washington State refineries come off line.